Did you already taste the food of Bandung? Did you know that Bandung has so many culinary that you have to try! In this time, lets discuss about Bandung culinary that is often enjoyed by people in Bandung, and of course it’s guaranteed to be good. Surabi is the traditional food made from flour it is look like pancake, but the different is surabi made by by burning it on a stove and the mixture is very thick. And for the topping, surabi has many kind of topping such as jackfruit, cheese, chocolate, durian, sausage and oncom. The popular surabi located at front of STP NHI Campus, Jl. DR. Setiabudhi No.189, Gegerkalong, Sukasari. Wow! 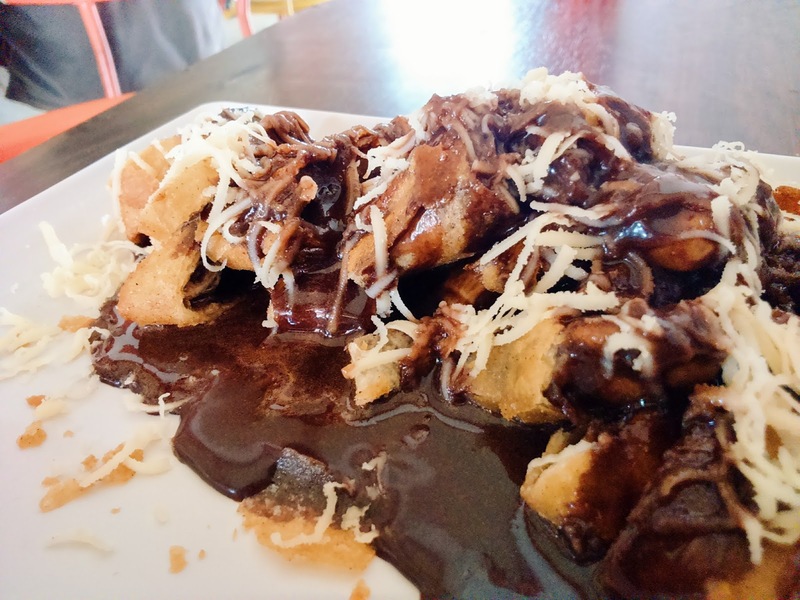 This food different from the others, this meal in my opinion is very tasty and much loved by people, namely bananas melted with chocolate and covered with lumpy skin and then fried. Hmmmm very yummi with melted chocolate. 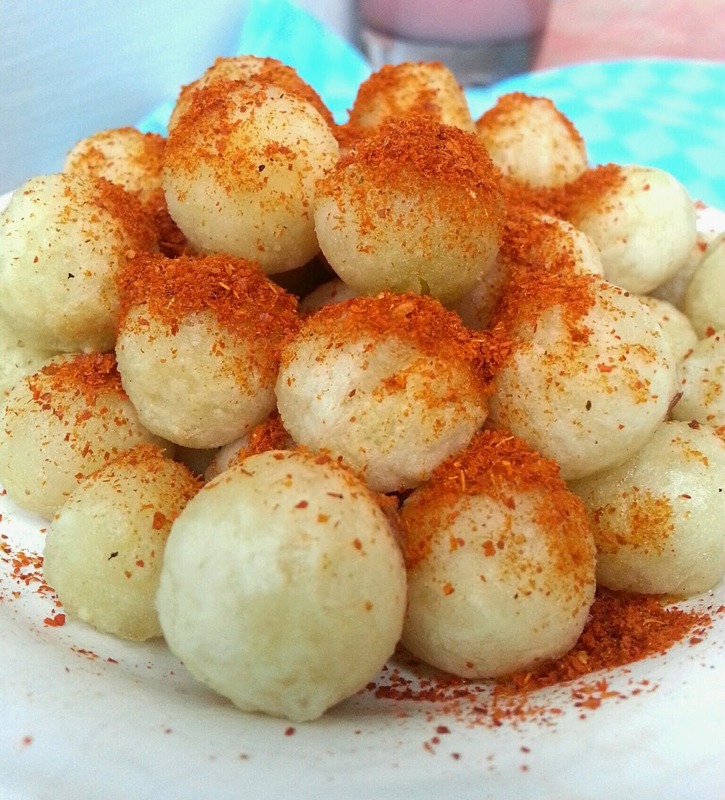 Abbreviation for the name of this food namely, aci digemul (starch) is made by starch (flour) and formed small round and fried. It feels chewy and savory, served when it’s hot and accompanied by tea or coffee it will be more delicious. 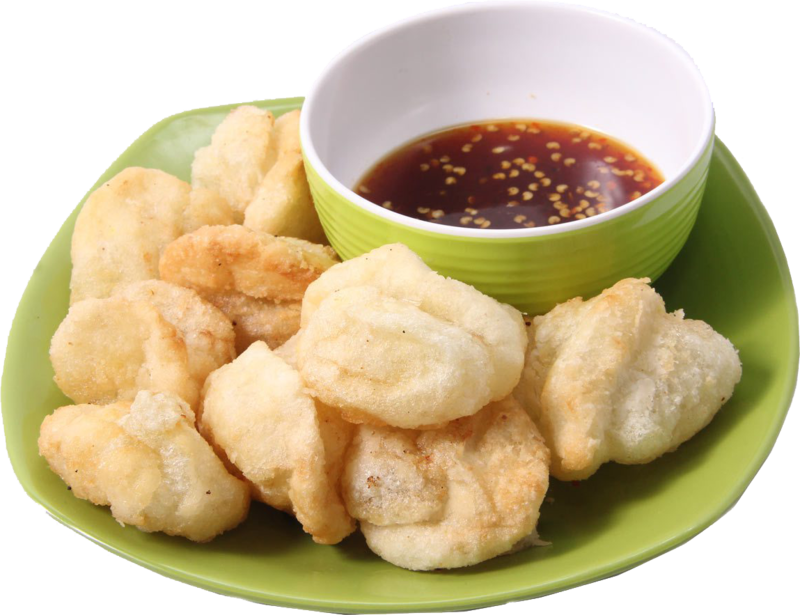 Cireng is abbreviation of fried aci, this snack very popular and very popular which is sold in various forms and prices that are also different. This cireng taster if ewe eat with spicy sauce while drink coffee. This cireng also easy to find. Mostly the restaurant offer this food in their menu. Batagor (Bakso tahu goreng) is made by meatball and tofu then fried. The uniqueness of this food is the color will be change into chocolate after fried. 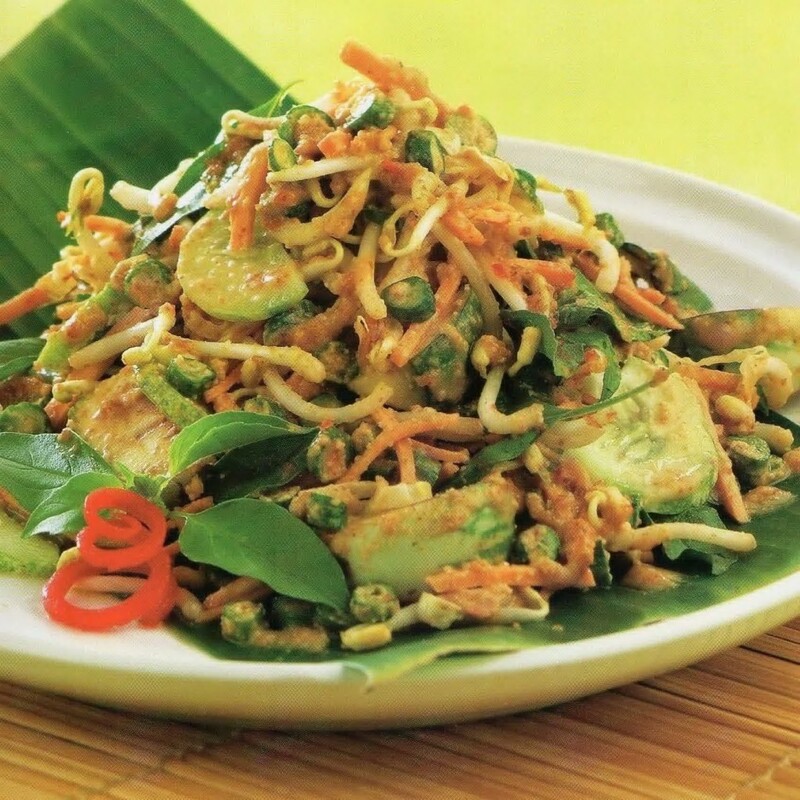 The additional sauce is peanut sauce with the lime make this batagor more delicious. Batagor easy to find and also there are restaurants offer batagor in their menu. But the one restaurant which known with the batagor is located at Simpang Dago no. 200 Bandung, Burangrang No. 7 Bandung, Burangrang No. 41 Bandung. This traditional food of Bandung already known everywhere. 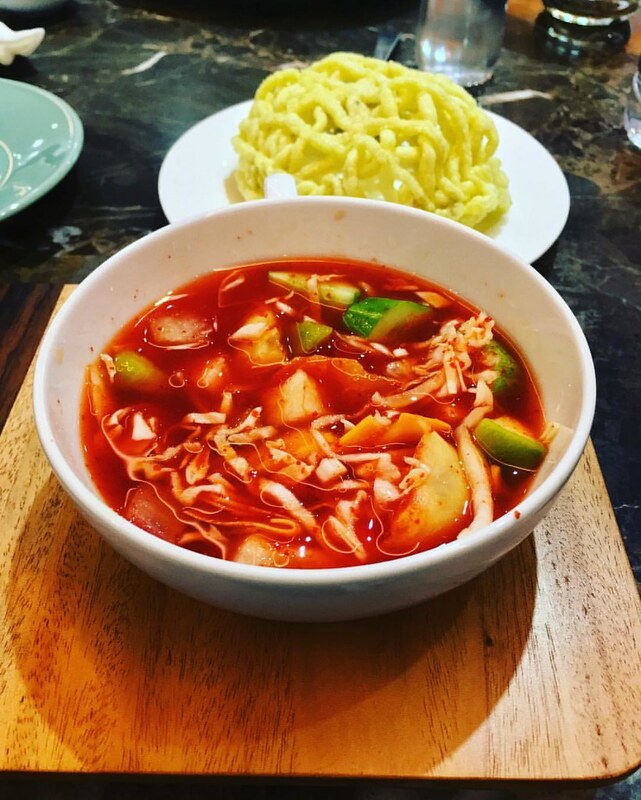 But, this food differet than other, this traditional food made by mixed vegetables of fruits and seasoning by rujak sauce and vinegar makes this food more delicious. Seblak is the one food made by boiled crackers and mixed with spicy blend of ingredients consisting of chili, garlic, salt and galingale. Seblak has 2 various are wet and dry seblak. Now there are more variations. By the name, we can suggest what this food looks like. 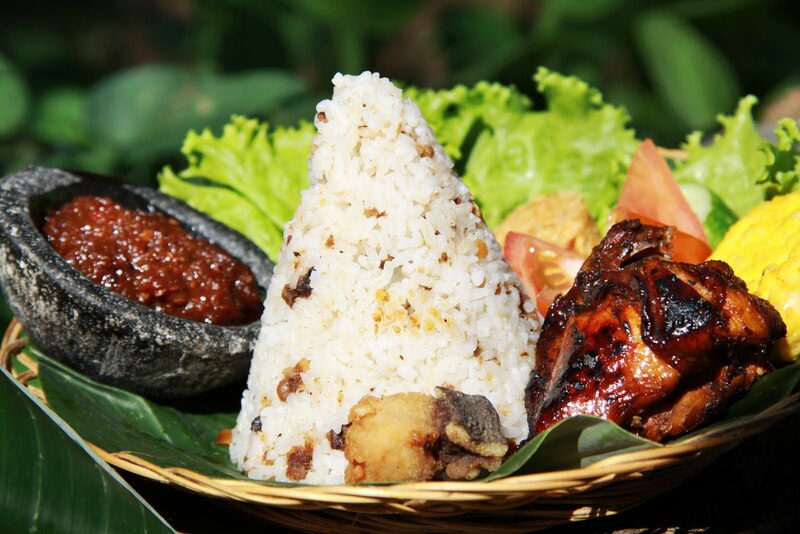 Nasi Tutung Oncom is rice that is pounded and mixed with oncom, added with side dishes to suit your taste, you can get a taste sensation that pampers your tongue. The one place with the best taste Nasi Tutung Oncom is located at Jalan Dago Pojok No.27 nasi tutung oncom teh ita. By the name, may it is heard strange. Karedok is not heard like food name, but you have to know that this karedok is also no less delicious, for the vegetarian this food very suitable. To increase the taste, you can add the spicy sauce. One of the good karedok place located at Cihapit Street No.6, Bandung Warung Bu Siti, Lotek Karedok Katamso di Jl Bridjen Katamso, Asia Afrika. 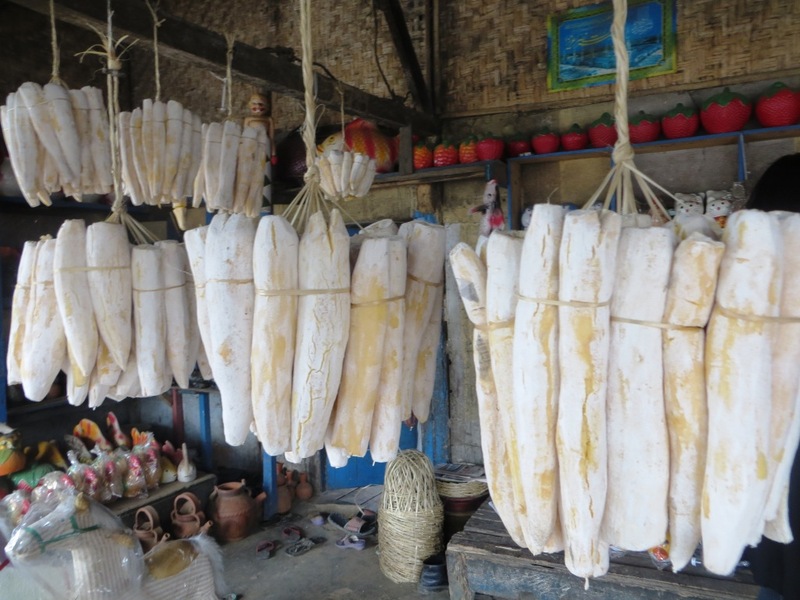 Peyeum is the one of traditional food, not just only cassava tape but peyeum is really delicious and has sweet taste. For who know that cassava tape has sour taste but this peyeum different than other tape. To get this tape is easy because quite a lot is selling. You are very easy to get in Leuwi Panjang Terminal. 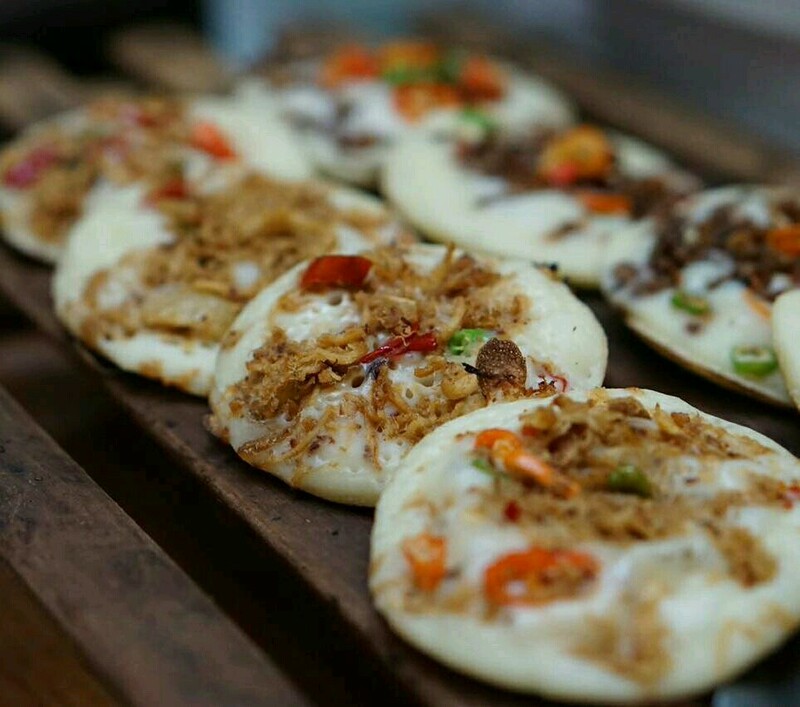 This entry was posted in Articles and tagged bandung culinary.